See the car! This one really drives, but doesn’t fly (yet!). Get your selfie with the princesses! Free wire art from Dave the Wire Man! 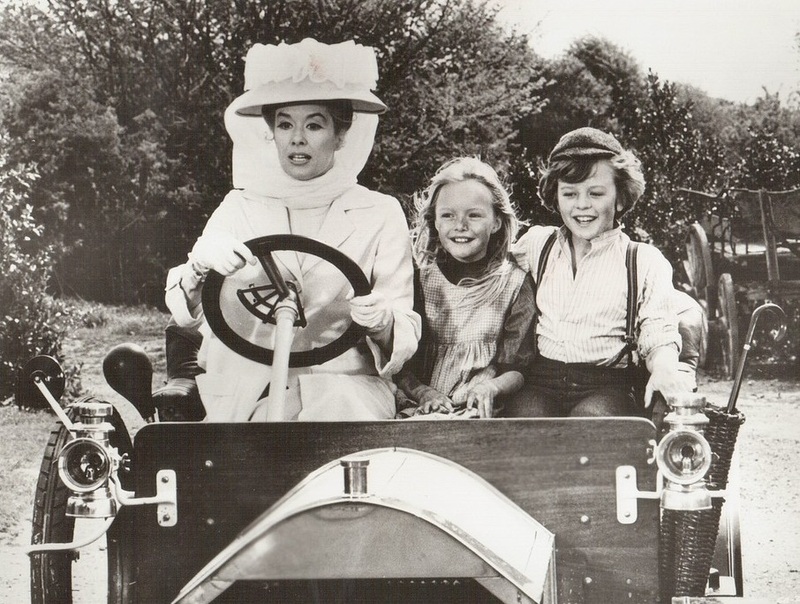 Celebrate the 50th Anniversary of Chitty Chitty Bang Bang! We invite you to sing the Chitty Chitty Bang Bang theme song with us at The Chocolate Expo (see below)! Be sure to watch the later part of this video interview with Adrian Hall to see the fun! Yes! That’s Mike TeeVee (aka Paris Themmen) on Jeopardy! Join a sing-a-long at The Chocolate Expo with our friends from the Eternal Frontier! IMPORTANT NOTE: Event schedule and celebrity appearances are subject to change without notice. The appearance of the Chitty Chitty Bang Bang car is also subject to road conditions, as ice and snow on the road could lead to cancellation of its appearance, even if the roads are “okay/passable” for standard vehicles. Refunds cannot be issued in the event of a schedule or celebrity appearance change, including the car.